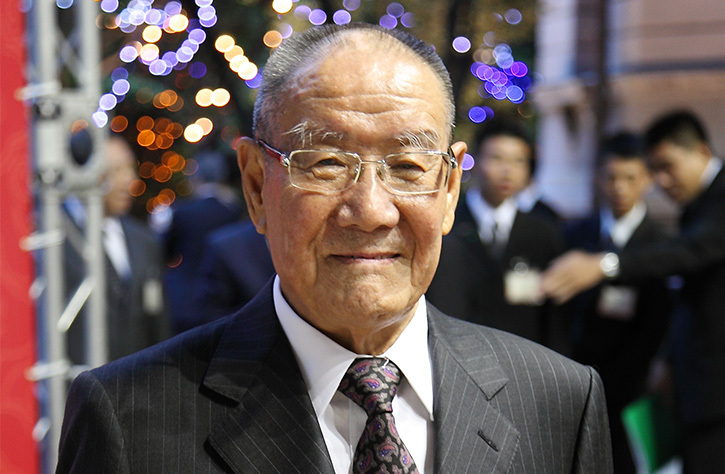 Mr Bing-Yi Yang, founder of Din Tai Fung, was born in 1927 in China’s Shanxi Province. He moved to Taiwan at a young age in search of better prospects. 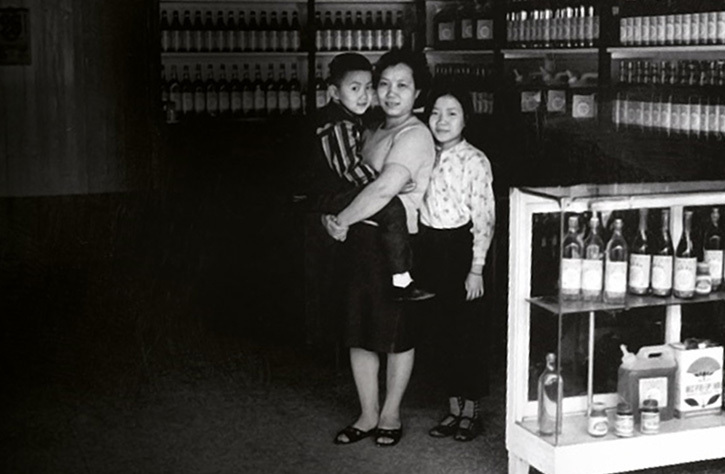 His first job was as a deliveryman at a store called Heng Tai Fung, which sold cooking oil. Impressed with his hard work, the owner of the store put him in charge of the oil store’s accounts after only two years of service. Unfortunately, due to other business losses the oil store was forced to shut down, leaving Mr Yang unemployed. Consequently, Mr Yang decided to open his own shop selling wholesale oil purchased from Din Mei Oils. To show appreciation to his first boss at Heng Tai Fung, he named his new store Din Tai Fung. However, when tinned oil went on sale around 1972, sales at Din Tai Fung plummeted. Taking advice from a friend, Mr Yang and his wife adapted half of their shop toward making and selling Xiao Long Baos (Steamed Pork Dumplings). 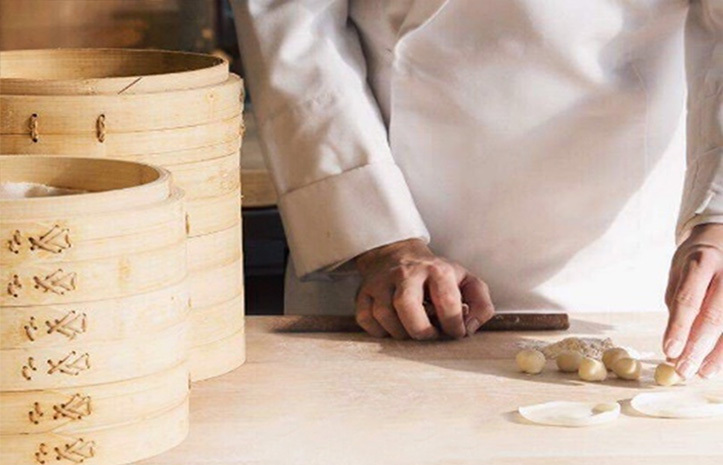 The quality and exceptional taste of Din Tai Fung’s Xiao Long Baos attracted many customers and the business took off thanks to its strong word-of-mouth. Encouraged by the great success of the culinary arm of his business, Mr Yang stopped selling oil and gradually transformed Din Tai Fung into the full-fledged restaurant that it is today. With delectable signatures including Xiao Long Baos and Steamed Chicken Soup, the brand has since won numerous awards, including the prestigious one Michelin star, and enjoys an international celebrity following. Such, is the humble and inspiring beginnings of an international brand – Din Tai Fung.